Boxing Fitness is a combination of learning the fundamentals of boxing while gaining a great fitness workout for your body. 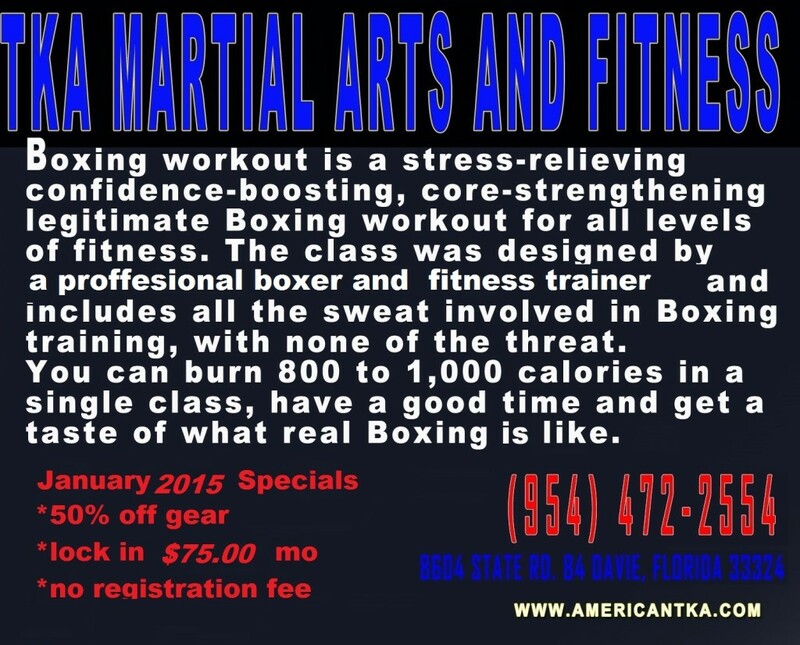 You’ll get in great shape as you develop the skills and work ethic of boxing. By learning to box you also build skills to help defend yourself. On top of this burning an incredible number of calories! Your personal trainer & professional boxer Andy Cuff will provide instruction, motivation and correction as you work through your one-hour training session. Mr. Andy brings both amateur and professional boxing experience to the ring and he guarantees that you’re going to sweat!